Enhancing office security is every business owner’s priority to ensure that their company’s assets are given the best protection available. 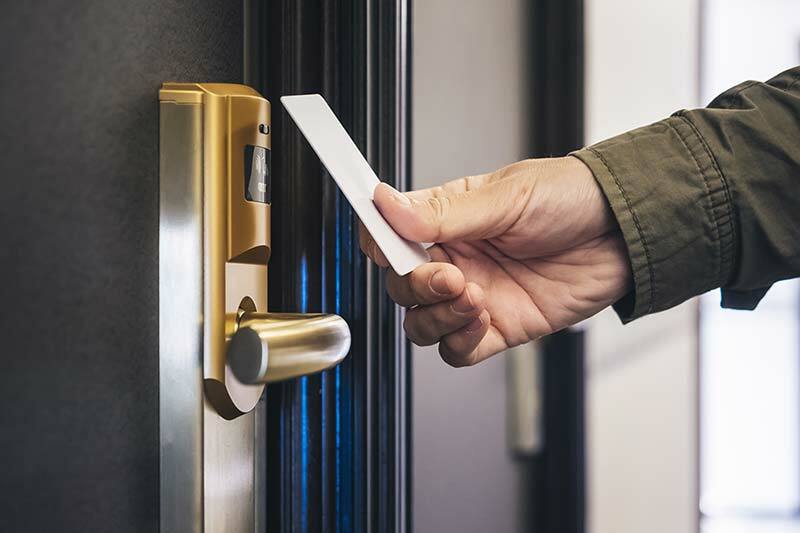 Today, there are at least two different types of security systems that employ different methods to monitor and/or restrict access to certain areas and facilities: biometric door access systems connected to an existing intercom solution and CCTV camera systems. These systems are widely used in many businesses in Singapore. However, what’s the difference between the two, and which system is better to get for your office? A door access control system is a mechanism connected to the door lock that sends signals for unlocking the door with a certain pattern or code, similar to a pin access door system or a card access door, but with different patterns and codes working as access keys. These access patterns or codes can be facial biometric or a thumbprint biometric, which is scanned and read by a computer (or other devices approved by your biometric machines contractor in Singapore) into a series of patterns, and an intercom can be used for further clarification. 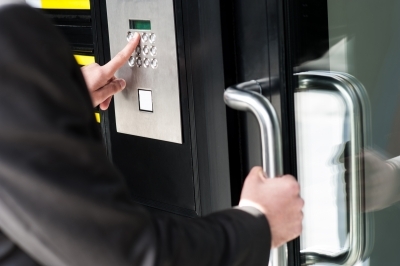 Biometric authentication is crucial to ensure the safety your office. Pros: Biometrics can be an effective selector for any track access entry to sections in your office or warehouse, with certain biometric features, there’s no need for a key or for using the intercom. Cons: Different biometric systems can have certain drawbacks, such as being dependent on electricity, or needing an intercom system to clarify any false readings in the system. CCTV camera systems are great for offering surveillance in areas that would otherwise need to be regularly patrolled. Not only will a security camera system provide a decreased cost in manpower but can also allow you to monitor multiple areas at once. There are various types of monitoring camera you can avail for your Singapore office. Pros: An IP CCTV system connected to a SIP intercom can act as a security system. It can be upgraded from an analog camera to an IP camera system. With an IP camera system, or an IP CCTV system, you can get a higher resolution and added features otherwise unavailable to an analog camera system. Cons: Even with the latest advances, an office camera or a security camera system can let you monitor office activities that you would otherwise need to regularly patrol – and you still need to monitor these areas via CCTV from a central location. Each type of security system has its own strengths and drawbacks. For instance, a door access control system can be difficult to enter should you happen to lose your ID or card, and a CCTV or IP camera system can only be as reliable as its resolution and frame rate. 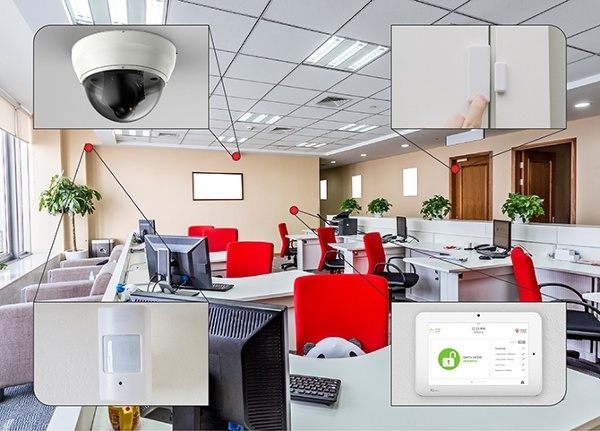 To get the best security for your office in Singapore, your best option is to have both a biometric door access system as well as a CCTV camera and intercom system installed throughout the premises, ensuring maximum security.